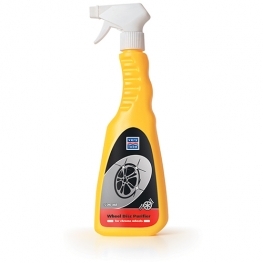 These days you not only need traditional vehicle cleaning products but also specialist cleaning chemicals. 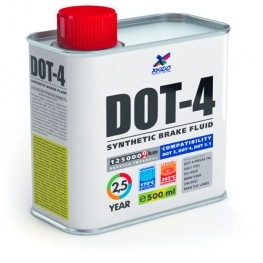 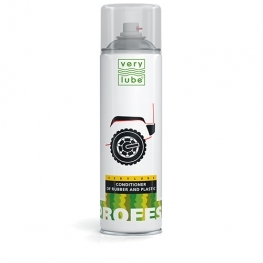 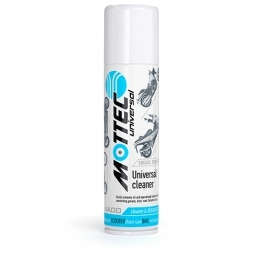 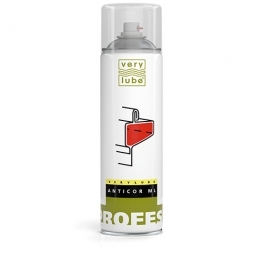 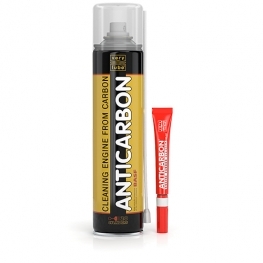 These specialist chemicals help to keep the vehicles components and their specification in tip top condition and at the same time look after the vehicles body work in a professional manner. 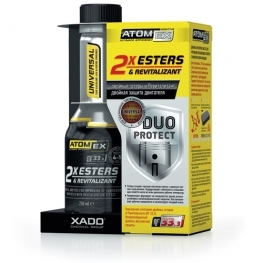 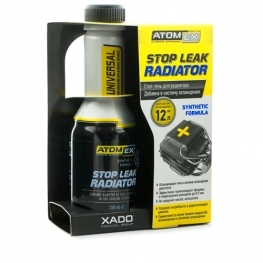 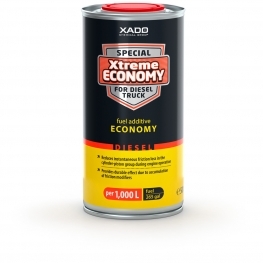 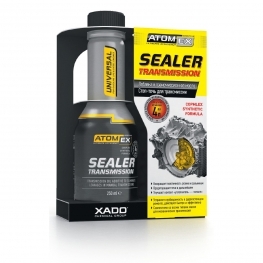 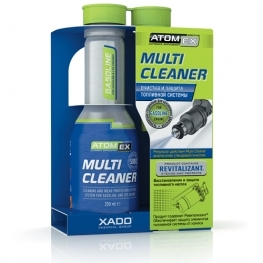 When you use our XADO automotive chemicals and cleaner you will increase the fuel octane number, clean the carburetor, the fuel and cooling system as well as protect the vehicle’s parts from wear and tear etc. 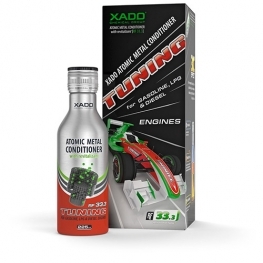 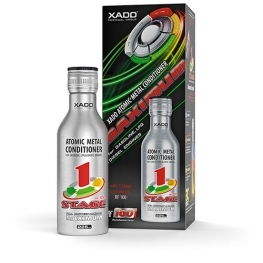 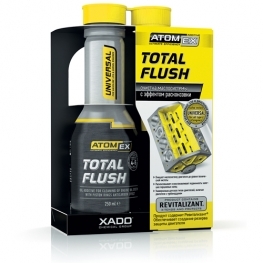 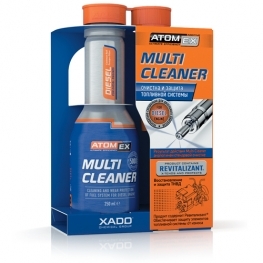 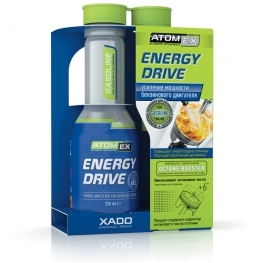 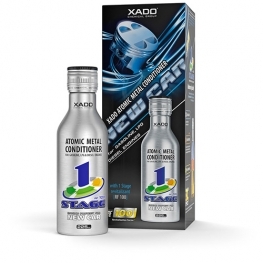 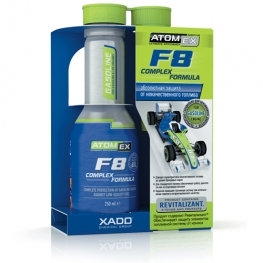 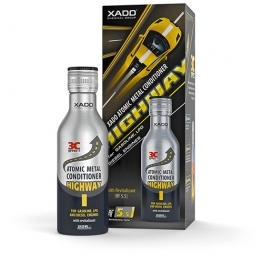 XADO Automotive chemicals and fluids are a part of XADO automotive products. 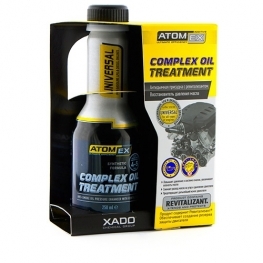 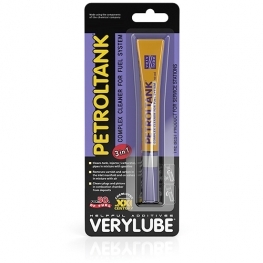 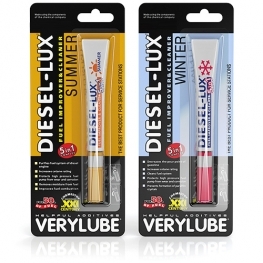 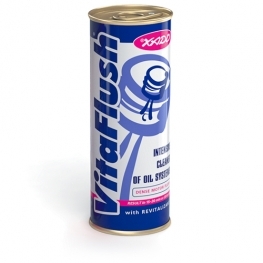 There are metal conditioners, a variety of systems flushes, cleaners, various products for engines, locks, car bodies and many other products to help you look after your vehicle. 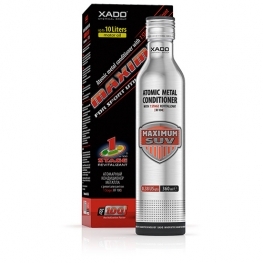 You may also be interested in: Metal Conditioners.